League One side Bury have signed Blackburn midfielder John O'Sullivan on a 28-day loan deal. The 21-year-old has progressed through the academy with Rovers and has made six outings for the Championship side. 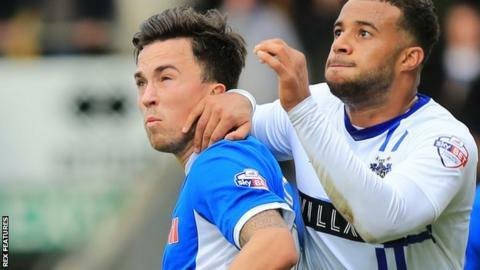 O'Sullivan has already been out on loan at Bury's local rivals Rochdale this season and has had stints at Southport, Accrington Stanley and Barnsley. The Republic of Ireland Under-21 international is available for the game against Walsall on Saturday.